Do I have news for you?! 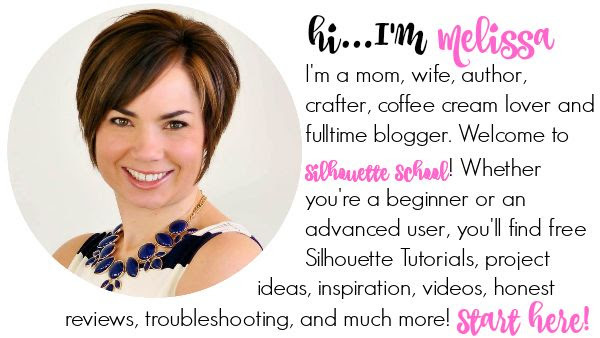 Not only is it Freebie Friday, but starting today - the last Friday of every month will be a free Silhouette Studio cut file designed by the one and only....Lori Whitlock. Holla!!! 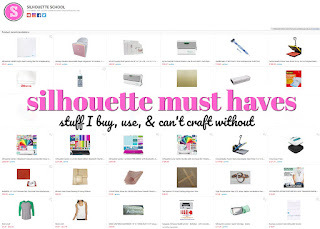 Lori only has something like 4867 designs in the Silhouette Online Store...when I checked earlier this month! I mean she's kind of a big deal. So I threw this idea out there to Lori and I am telling you she was like all in! She's already sent me designs for every Friday through the end.of.the.year and lemmetellya they're all amazing!! There's something for everyone! 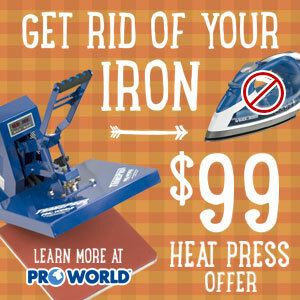 Now here's the deal - the freebies that Lori offers on the last Friday of every month will only be available for free for about a week so do.not.delay. 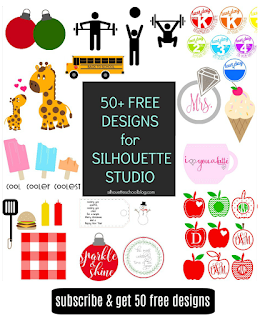 Sign up to get the Silhouette School emails so yo make sure you don't miss anything - especially these free cut files. 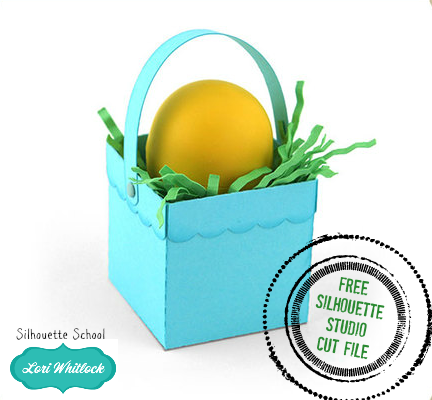 So without further ado...here's the first Silhouette School Freebie Friday from Lori Whitlock. This is a 3D cut file for a mini Easter basket that's the perfect size for an EOS chapstick. Adorable! It comes together quickly so even though Easter is this Sunday you still have plenty of time to cut it, fold it and stuff it with an EOS. Of course you could use it any time of year - but how cute is it for Easter?! Yay!!! Thanks Melissa! 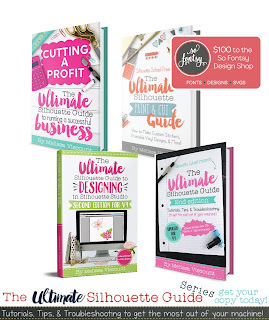 So excited to be partnered with you for the Freebie Friday on the last Friday of each month. Woo Hoo! Love (& own) Lori's designs! What an awesome pairing, Congrats to you Melissa, for pulling it off! I ♥ Lori Whitlock's designs! Anytime I need a cut file I always check her designs first! What a great pairing. Happy Friday! Thank you Lori and Mellisa. This is awesome. I have a ton of Loi's files from the on store. They always cut great and easy to go together. WOW!!! Lori is GREAT designer! SO great she is joining us here! Thank YOU!!! woo hoo - yet another reason to love this site! The 'free' designs that Lori Whitlock is offering today and every month come with a catch. One must register and provide personal details such as address, email etc, even if one registers as a guest. I am tired of having to once again come up with another user name, password etc in an age where we are all more vulnerable with each computer use. I've purchased Lori's designs on the Silhouette site and will continue to do so, but for these few designs, it's just too much trouble. 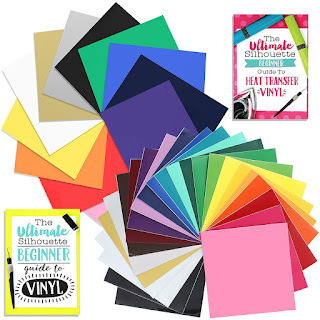 I love Lori's designs and have many from the Silhouette store but when I downloaded the file from here it said the file wasn't recognized by Silhouette. 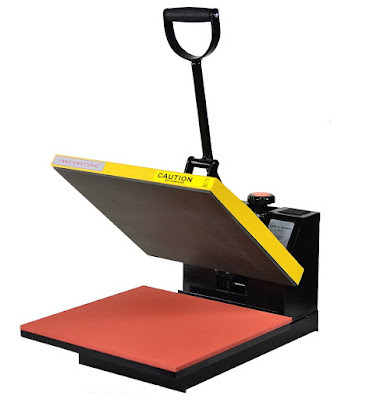 Is it not a Silhouette file? Awesome! This will be something fun to look for every month!Thank you! That IS big news! I am such a fan of Lori, so this just made my day. Happy Easter! I agree with a previous comment. If it is free we should not be required to enter our personal information. I agree, if free we should not have to register. I went to get the free file and it came up as $1.99; so not free. I will assume this is because I did not register? So I just cancelled.